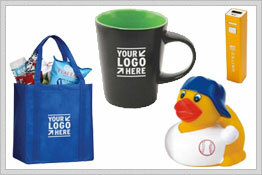 From start to finish, Giggle Sports offers a fun and creative approach to promotional products. 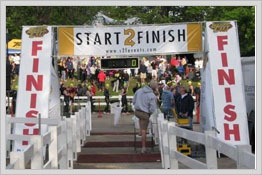 We specialize in helping you market your business or event in a cost-effective way! By giving us some background on your promotional campaign (quantity, budget, in-hands date, etc. 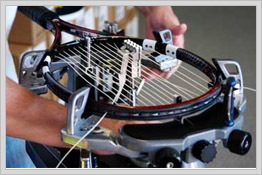 ), we will make you a short list of products that best match your needs.